Do you recognise this female? 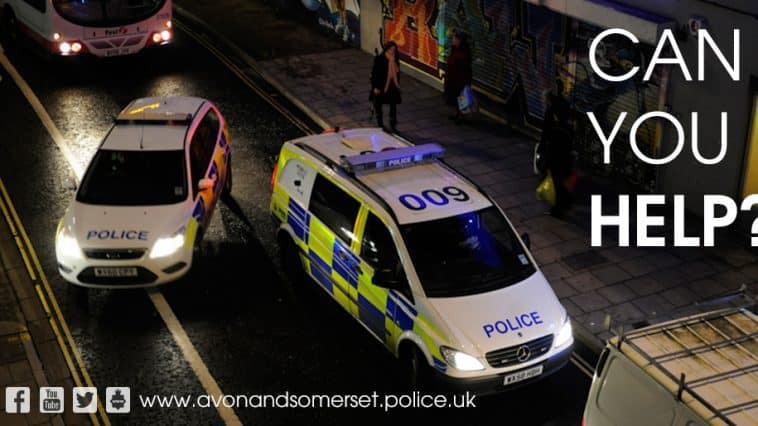 We would like to speak to her in relation to a criminal damage offence whereby the victims laptop had liquid poured over it at The Angel Hotel, King Street, Frome. This occurred on Monday 22 October 2018 at 12:25 pm. 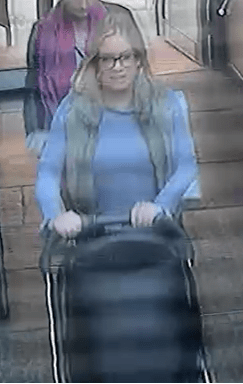 She is described as white, blonde hair wearing glasses and a blue top.